The trailer of SS Rajamouli's Baahubali : The Conclusion has emerged as the most watched Indian film trailer. The film, which marks the return of Telugu actor Prabhas after 2 years was released on 17 March 2017. The film stars Prabhas in dual roles; as Shivudu aka Mahendra Baahubali and Amarendra Baahubali. Baahubali 2, a sequel to the 2015 blockbuster, Baahubali : The Beginning also stars Rana Daggubati, Anushka Shetty, Tamannaah Bhatia and Sathyaraj. Upon its release, Baahubali 2 trailer has clocked 50 million views on YouTube. And the trailer has emerged as the most watched Indian film trailer. On Friday, Baahubali 2 trailer has broken the record of 51 million views set by the Bollywood superstar Shah Rukh Khan film Raees on YouTube. 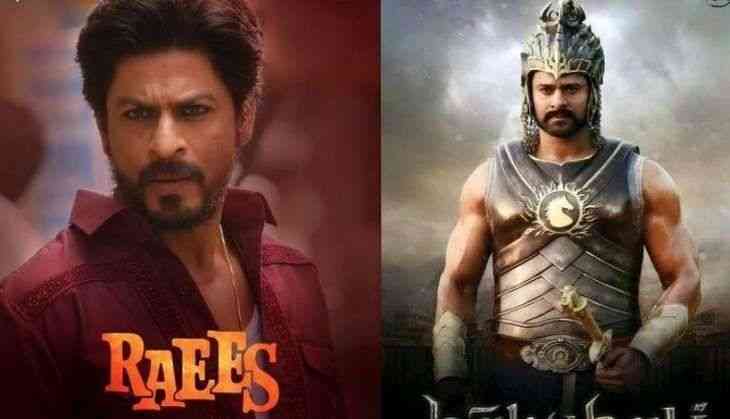 The trailer of Prabhas and Rana Daggubati starrer was unstoppable on its second day as well as the Telugu, Hindi, Malayalam and Tamil combined trailers of the film went on to clock 65 million views on YouTube to become the most watched Indian film trailer till date. The film, jointly produced by Shobu Yarlagadda, Kovelamudi Raghavendra Rao and Prasad Devineni also stars Nassar, Ramya Krishnan and Rohini. Baahubali 2 will hit the screens on April 28 2017.